In my previous blog posts I discussed how to manifest more money in your business and how to develop a success mindset. In these two posts I focused on how to send a message to the universe with your spiritual actions such as gratitude, meditation and energy healing and how to be a success you must believe in your mind that you are a success. 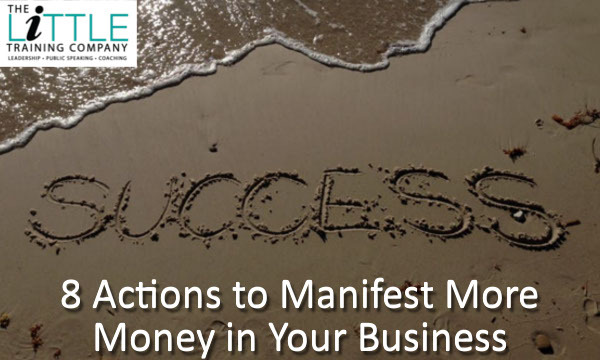 I would like to now take the time to share how manifesting money and success also involves taking actions outside the spiritual realms – such as those in your day to day life and interactions with people. Instead, substitute phrases like ‘I am going to …’ (as in “I am going to the Bahamas on July 15”). Once you make a clear plan and commitment, you will find all sorts of ways to move toward that goal, and it will become a reality. Sometimes objects can be become powerful tokens or symbols of success. That’s when they transform into inspirational tools. For example, that big piece of amethyst you dug up at the Amethyst Mine on that fantastic day last summer when you gave yourself permission to play hooky from work. Your giant-poppy umbrella that you bought on vacation in Seattle. Anything that triggers feelings of hope and happy memories can remind you that you can do anything you want: Because you already did it, at least once in your life. This is such a basic tenet that we hesitated to include it, but it’s also one of the most important things to remember when getting ready to manifest, so here it is. Setting a specific deadline for a step to be completed by (or a goal to be reached); specifying to the Universe that you want a brand-new car this time; looking for a specific type of VA to take care of specific needs. 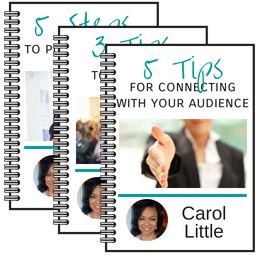 This sort of thinking and planning will move you toward your goal without back-tracking, stalls or hitches.